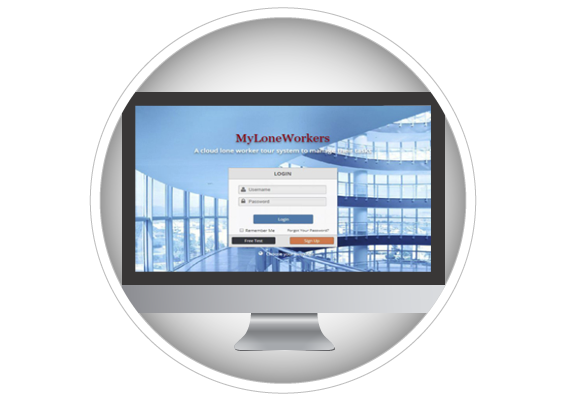 Get the utmost functionality of your MyLoneWorkers subscription! MyLoneWorkers PRO is the full edition of MyLoneWorkers software. 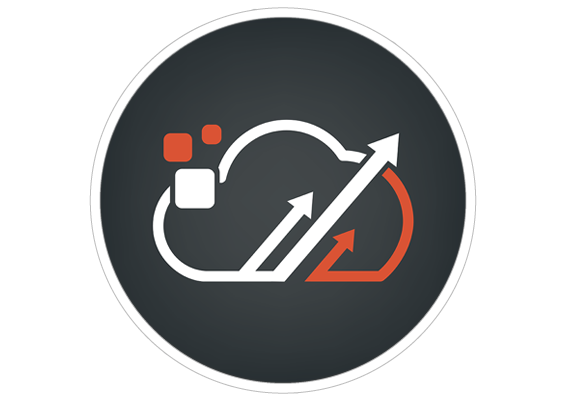 It includes all the features you could imagine in an advanced real-time cloud lone worker tour monitoring system. Switching to a GOLD plan means that you can now gain full access to all MyLoneWorkers PRO features plus some extra unique features such as lone worker trail, customized reporting, virtual checkpoints etc. So, following the workers's position, MyLoneWorkers Gold will give you a detailed view of the route of your workers without losing time to read complex data and seeking for each events' position! Subscribers of GOLD version plans can now upload their own company logo on the system, which is included in the exported reports! Moreover, you can now distinguish your workers not only by their name but from their photo too, as GOLD version enables worker photo upload on the system. You can now enjoy a better User Experience for you and your clients, by configurating your own personalized login screen! It means that you can change the initial look of MyLoneWorkers system by uploading your own background photo and customize it according to your personal feel! 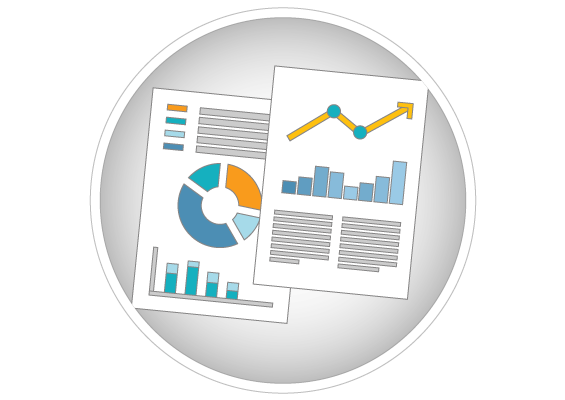 Advanced customized reporting is a major update in the system, as data analysis and reporting lead to improved decision making, high performance and eventually business growth. 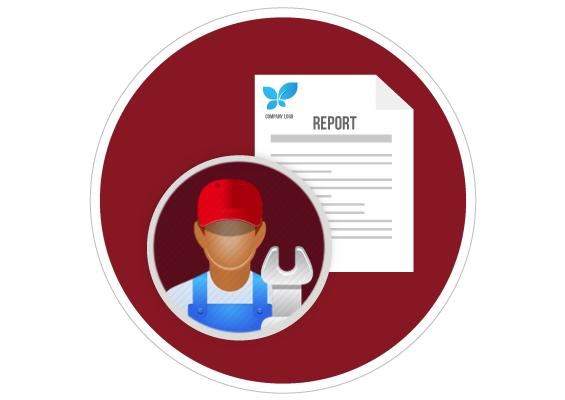 The advanced customized reporting tool will enable you to create any report you may imagine using data from your MyLoneWorkers account. Additionally, we've gathered the most-wanted reports based on your valued feedback, that will be included in a new, ready-to-use collection available for GOLD users! Your clients will now be safer than ever. 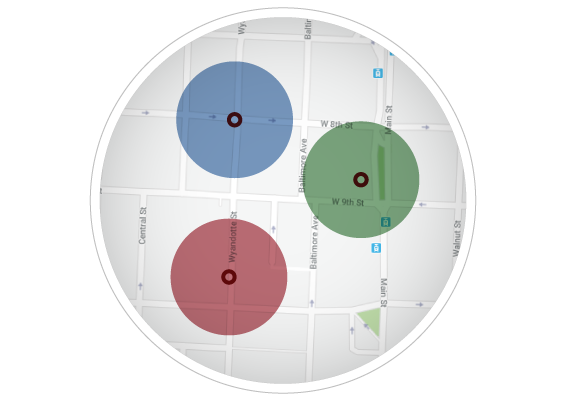 MyLoneWorkers GOLD will offer you a mobile app with geolocation feature and SOS button so as to immediately inform the service provider about a dangerous situation to take action! 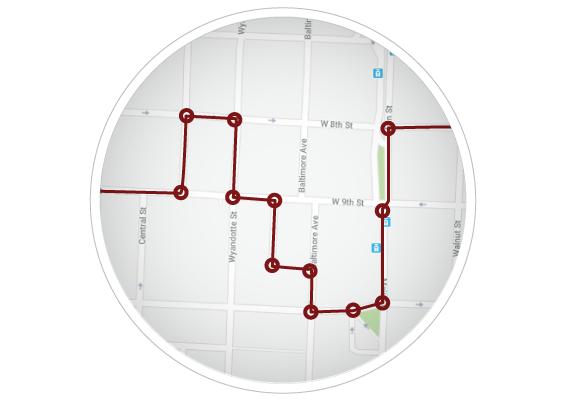 Virtual Checkpoints eliminate the need of physical checkpoints. You will define an area per each "checkpoint", and if the worker position is within that area the scanning can take place automatically without any further action needed! You can either buy a MyLoneWorkers GOLD plan to gain full functionality of MyLoneWorkers or upgrade to a GOLD plan in case you are already an active MyLoneWorkers user (BASE or PRO edition). Just click on the button below to continue to MyLoneWorkers Shop!